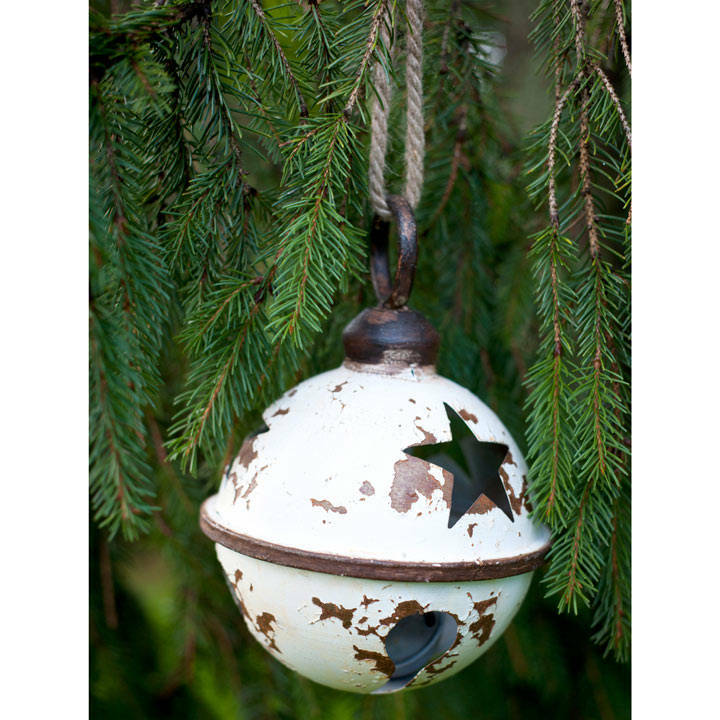 The giant rustic metal white bauble will bring a touch of traditional Christmas style to your home or garden during the festive season. Suitable for indoor or outdoor use. 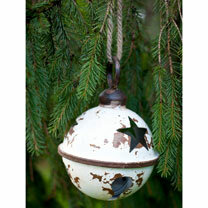 Each bauble measures 17.8 x 25.4cm. Weight 366g.